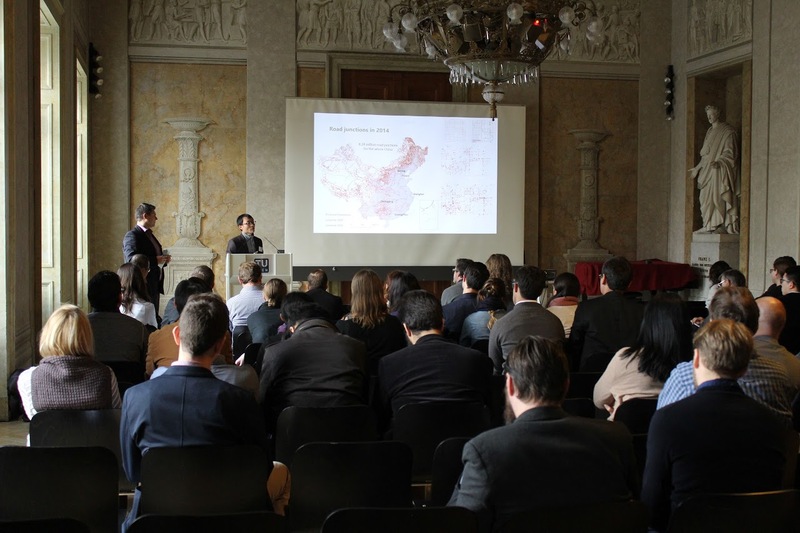 The 13th International Conference on Location-Based Services, organized by the ICA Commission on Location-Based Services and the Res earch Group Cartography of Technische Universität Wien (TU Wien), took place in Vienna, Austria from 14-16 November 2016. The conference was endorsed by the Association of Geographic Information Laboratories in Europe (AGILE), International Federation of Surveyors (FIG), International Association of Geodesy (IAG), and the German Cartographic Society e.V. (DGfK). 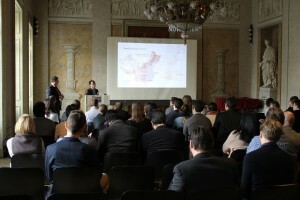 More than 120 participants from 23 countries gathered in the historical Celebration Hall of TU Wien. The conference was opened by Rector Prof Sabine Seidler, Conference Director and ICA Past President Prof Georg Gartner, and AGILE Co-Chair Prof Martin Raubal. After the opening, Haosheng Huang presented the current development of an LBS research agenda, which is an initiative started by the LBS Commission to identify key research questions and challenges that are essential for the LBS development in the next 5 or 10 years. A selection of peer-reviewed full papers has been published in the book “Progress in Location-Based Services” of the Springer Lecture Notes in Geoinformation and Cartography. Work in progress submissions are included in the conference proceedings (ISBN 978-1-907075-02-5), which are available online (http://lbsconference.org/). A special issue of the Journal of Location-Based Services is planned as well. 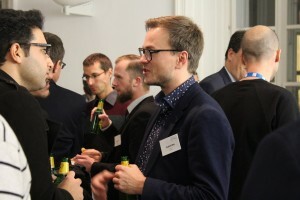 Besides the technical and scientific program, the conference provided several social networking opportunities, including an ice-breaker reception on the first day, a conference dinner in an old and traditional Viennese wine cellar on the 2nd day, and a farewell drinks event. Since its initiation by Georg Gartner from TU Wien (Austria) in 2002, the LBS conference series has become one of the most important scientific events decided to LBS. The conferences have been held in Vienna (2002, 2004, 2005), Hong Kong (2007), Salzburg (2008), Nottingham (2009), Guangzhou (2010), Vienna (2011), Munich (2012), Shanghai (2013), Vienna (2014), Augsburg (2015), and Vienna (2016). Starting from 2015, the LBS conferences have become the annual event of the newly established ICA Commission on Location-Based Services. 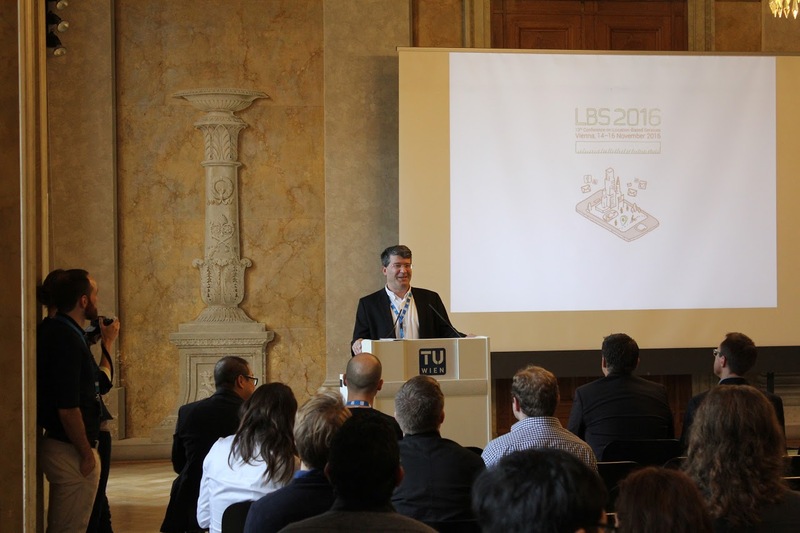 The next LBS conference has been planned, and will be hosted by Prof. Martin Raubal at ETH Zurich (Switzerland) on January 2018. We look forward to meeting you at the next LBS conference. 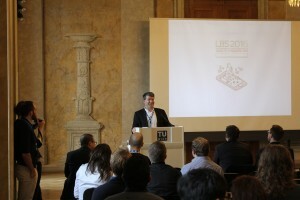 For more information, please refer to the conference website http://lbsconference.org/.